Looking for some makeup deals? 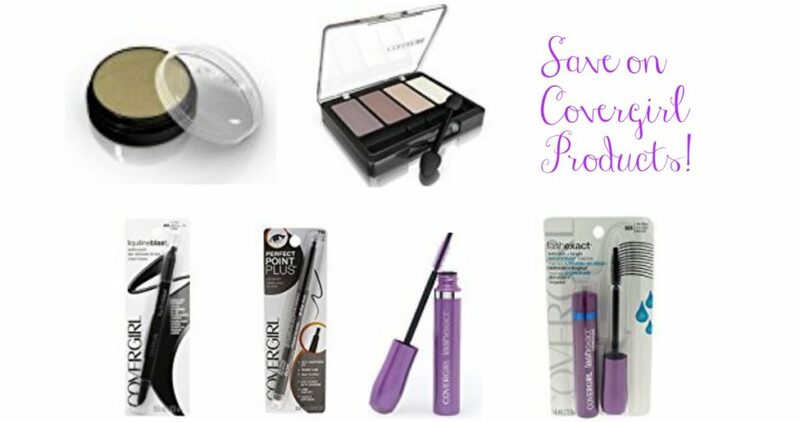 Head over to Amazon where you can clip a $2 off digital coupon to save on select CoverGirl eye products. Many items are eligible for Subscribe & Save to save even more and free shipping too! Prices subject to change at anytime. Shipping free with Prime.